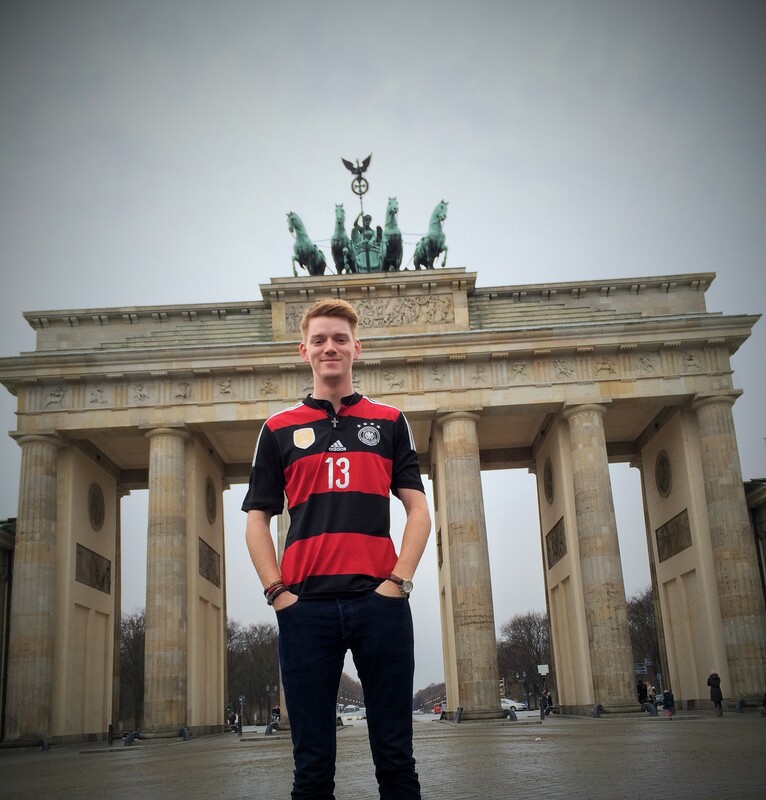 Ever since visiting Germany in middle school, Steve Thomas (’16) knew he wanted to return someday. The country and its culture had captured his heart, so, starting in seventh grade, he began to learn the language. 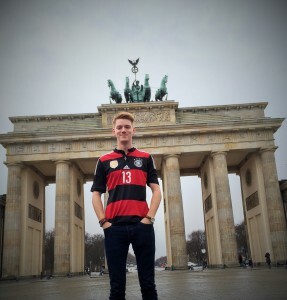 Although he did not initially think about studying abroad, the accounting and finance major began to contemplate the idea once he got to Grove City. After investigating his options, he decided to spend his fall semester of junior year at Freie Universität, a high-ranking university founded at the beginning of the Cold War by anti-communist students and academics in West Berlin. Thomas had chosen a destination with a history of conflict, but also one of resurgence. 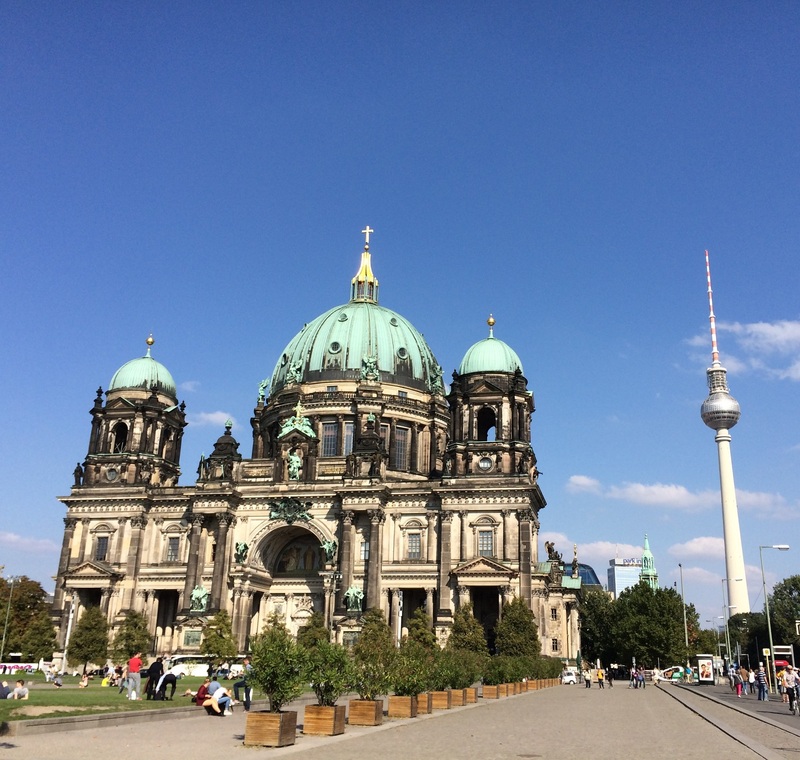 Berlin is now a top European destination, and Thomas found the people to be very open to discussing their city’s troubled past. Even with a very solid background in the German language, Thomas was still challenged by the speed at which the natives spoke. However, immersion, combined with the upper level German classes he took at Freie Uni, only helped him to further hone his skills. 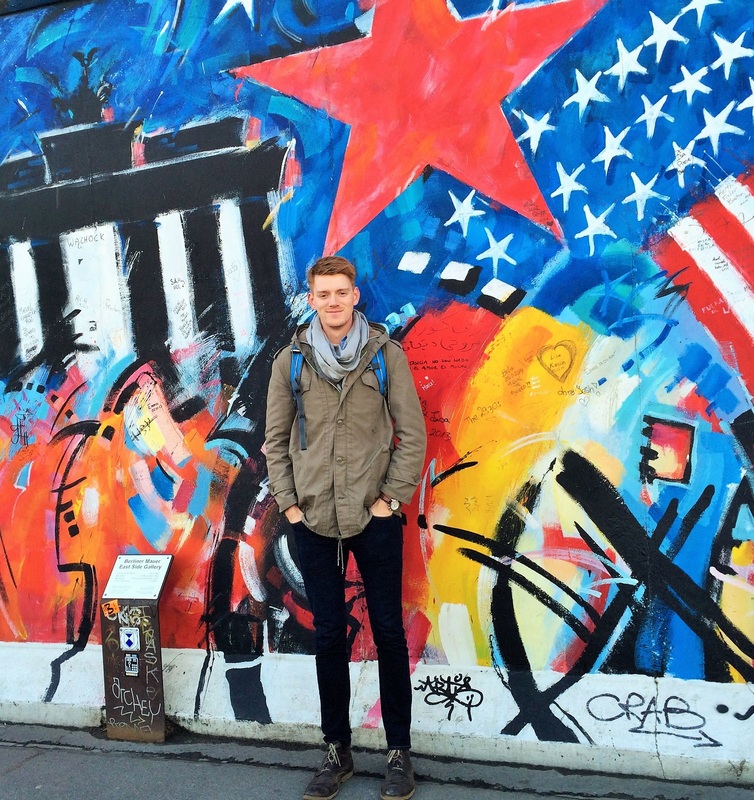 In addition to German, Thomas took courses in Europe & the Global Economy and European Business Cultures. In the latter class, he was able to visit several German firms and discuss with executives such issues as their corporate response to globalization. This provided great real world experience that he was able to apply to business courses back home at Grove City. One of the downsides of Thomas’ university experience was the lack of diversity in the student abroad program, many of whom were American. However, Thomas was able to connect with Europeans through other means, such as attending a German-speaking church. This was initially difficult to find, as Berliners are a people who focus more on the logical and less on the spiritual aspects of life. This, in combination with East Berlin’s history of repressive communism, has made the city spiritually dormant. However, when Thomas did finally find a body of believers, he was touched by the realization that the Truth transcends geography and culture. 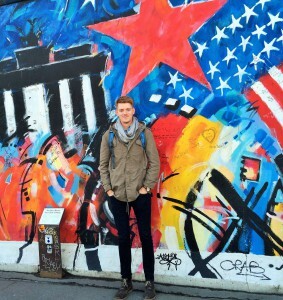 Over the four months of his semester abroad, the avid traveler was able to visit fourteen European countries, journeying as far north as Norway and east as Turkey. When asked about his favorite destination, Thomas, who was born in Glasgow, had a hard time deciding whether Scotland or Norway topped the list. In the former country, he had been able to reconnect with his roots, even having tea and shortbread with the minister who baptized him as a baby. Yet, in Norway, the Colorado native found a culture with an easier way of life, centered amidst a backdrop of gorgeous fjords and mountains. 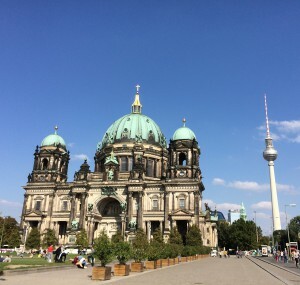 This was especially welcome to him after feeling somewhat stifled by the city life of Berlin. Following graduation, Thomas will begin a career at the Denver branch of PricewaterhouseCoopers (PwC). Because the corporation is global, it is not unusual for employees to be transferred for stints to PwC branches abroad. With Thomas’ skills in German, the likelihood is high that he’ll make it back to Europe yet again someday. 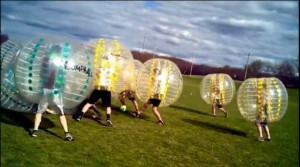 To learn more about Grove City’s study abroad program, visit here.